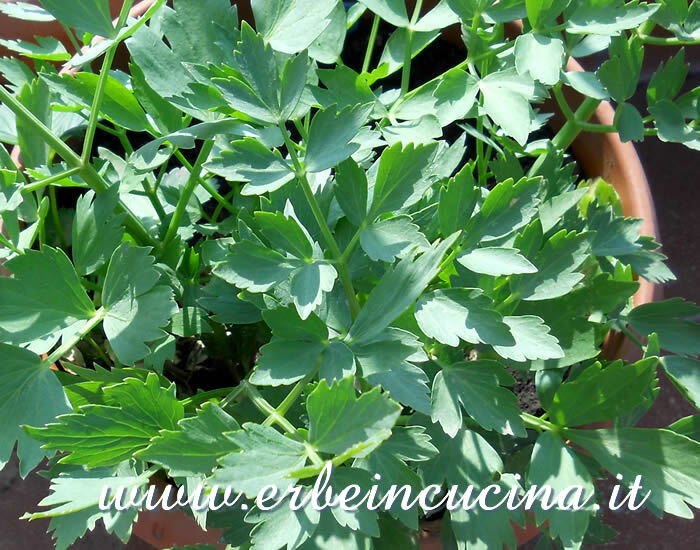 It's time to harvest coriander seeds: they will be useful for the next year sowing, but they can also be used as a spice. 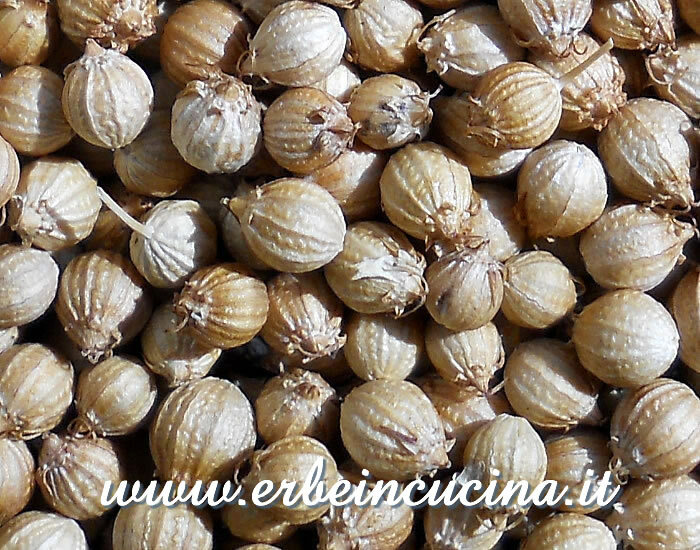 Coriander seeds are light brown, with a spherical shape and a diameter of 4-5 mm. Coriander seeds are used for many indian masala (spice mixtures), like curry powder. 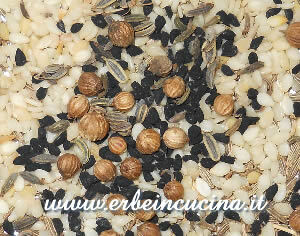 Coriander seeds, cumin and sesame are the ingredients for Dukkah, a Middle Eastern recipe. 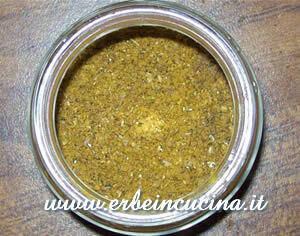 Read all coriander seeds recipes. 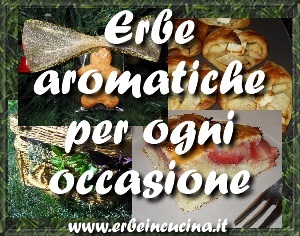 Ho letto con molto piacere il tuo post. Mi piace!